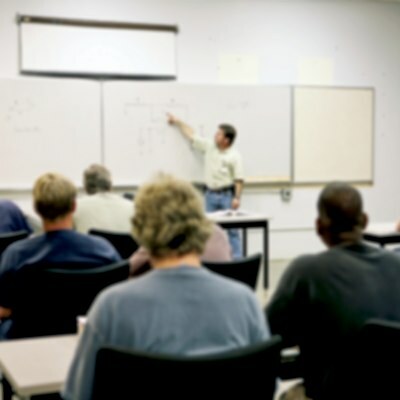 Welcome to our General Contractor License and Exam Study Center! 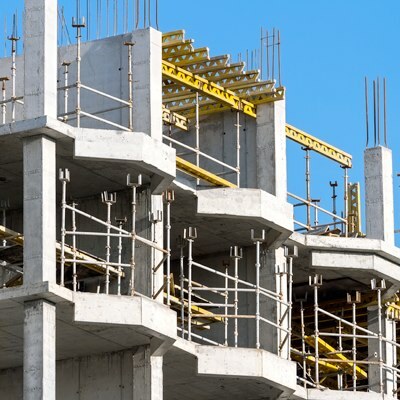 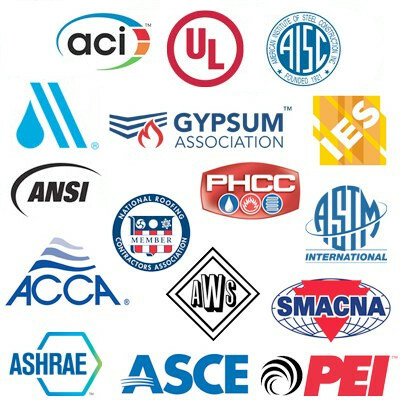 Construction Book Express offers a wide variety of study guides and exam prep guides to help you understand the material, and pass your general contractor exam. 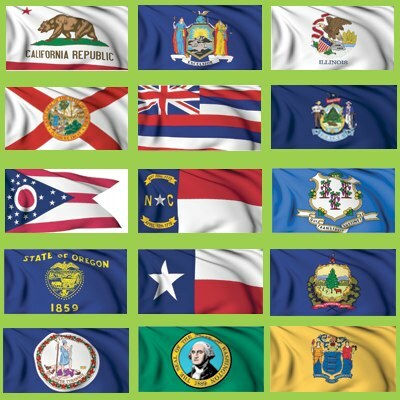 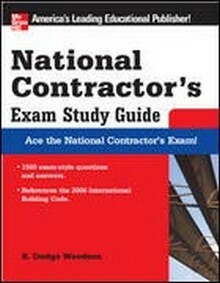 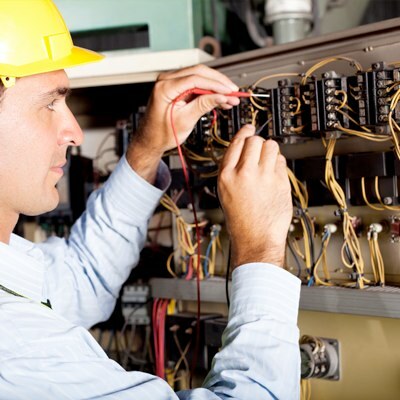 The most up-to-date National Contractor's Exam Study Guide available today! 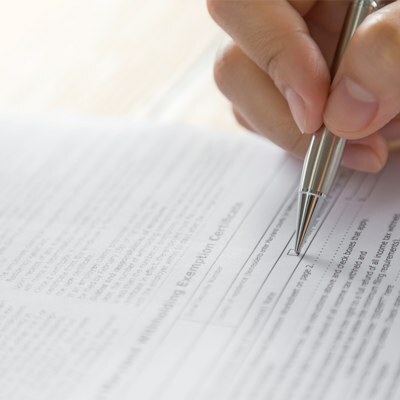 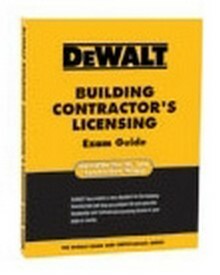 The DeWALT Building Contractor's Licensing Exam Guide is a great study tool.